Photographer, Visualist, and Entrepreneur Daniel Gohstand is a native of San Francisco, California. Since childhood, Gohstand has pursued the creativity inherited from of a family of artists. 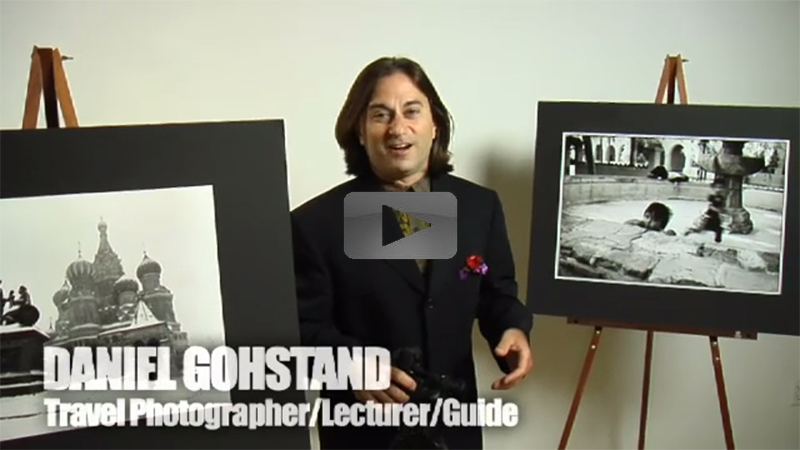 A graduate of San Francisco State University with a Bachelor of Arts in photojournalism, Gohstand is renowned as an entrepreneur, professional photographer and drummer. Gohstand has harnessed social media, turning an artistic business model into a commercial success via the means. He has exhibited, lectured, and tutored internationally, most recently in Guatemala, where he creates much of the year. Renowned for capturing powerful glimpses of human spirit, he has found social media an integral part of that communication. His artwork has taken him around the world, and given him unique insight into different cultures; it is through the command of social media that he is able to share these experiences with others. “It’s critical nowadays to understand how these media work together, whether for personal or business use—integrating and focusing it to achieve your goal,” says Gohstand. “I harness the power of social media to keep in touch with friends of course, but also to disseminate my photography, promote art generally, grown my businesses, and increase awareness of humanitarian pursuits.” A portion of proceeds from his ImageSails company (the world’s first printed sails for art and advertising) are donated to bring medical aid to an Indigenous Mayan community near his Antigua, Guatemala studio. Gohstand’s lectures are fun and creative, appealing to those of all ages and levels. Kind and approachable, and bilingual English/Spanish, he welcomes questions and input in either language. How Many People Are from Out of Town? Make ‘em Jealous by Sharing Your Cruise via Social Media! Join Photographer, Visualist, and Entrepreneur Daniel Gohstand as he covers social media essentials, including Facebook, Twitter, and Instagram. Make social media your friend, not foe! You Look Fabulous, Darling…but You Can Look Even More Fabulous! Join Photographer, Visualist, and Entrepreneur Daniel Gohstand, as he discusses ways to be proud of what you share on social media, though dialogue and demonstration of technical and compositional aspects of photography and selfies. Hey—it can’t hurt! Join Photographer, Visualist, and Entrepreneur Daniel Gohstand as he covers the must-have apps for fun and business: WhatsApp, Snapchat, Tumblr, Yik Yak, Periscope, Hyper, Vine, Waze, etc. (updating constantly). New Technology for Photography and Video: Smartphones, Tablets, Action Cameras, Drones, etc. In this presentation, Professional Photographer Daniel Gohstand offers a fascinating look at the use of new devices to capture your cruise’s favorite moments! Join Photographer, Visualist, and Entrepreneur Daniel Gohstand as he discusses how to best employ social media for business. Integrate social media, content marketing, and search engine optimization (SEO) for better overall marketing. Choose the correct platform for your audience: defining your purpose, objective, target market, and user group. Did I Mention Social Media is Serious Business? 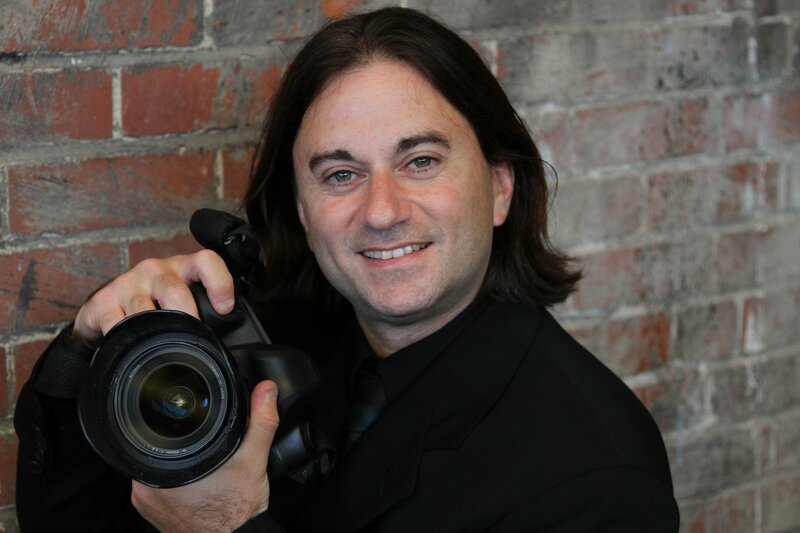 Join Photographer, Visualist, and Entrepreneur Daniel Gohstand as he continues discussion of effective use of social media to grow of your business. Subjects include: turning interest into concrete leads; tracking your success/ROI with analytics; and paid ads—are they worth it?